Urinary tract anomalies are sometimes seen in children, and many of them require active treatment to achieve continence. Vesicoureteral reflux and/or a neurogenic bladder secondary to meningomyelocele (e.g. spina bifida) are two examples that require swift action. 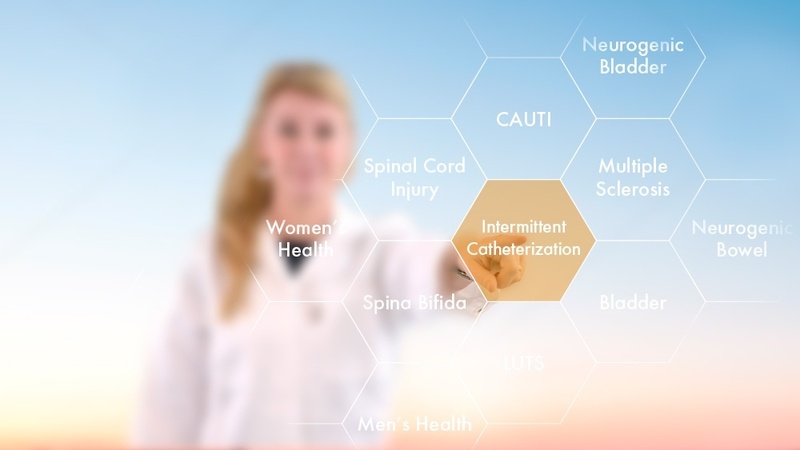 Catheterization is sometimes a suitable solution and new research has studied the need for local anesthetic associated with catheterization. A meta-analysis combined many study results and concluded that the effect of local anesthetic was limited. Sometimes, catheterization is not possible through the urethra and a continent catheterizable channel is surgically created. Different procedures (e.g. Mitrofanoff) can be used and two new studies look into the complications associated with this kind of surgery. Both studies conclude that surgical procedures should only be used in children who cannot perform urethral catheterization, because surgical revisions and long-term complications are common. Another, maybe more far-fetched, solution to these children's problems is the use of stem cell therapy. A new review summarizes the available evidence for stem cell therapy and show that the use of bone marrow stem cells has potential in bladder tissue regeneration. Science Alert: Urinary Tract Infection (UTI) – Are Probiotics the answer? Urinary tract infections (UTIs) are a heavy burden on the healthcare system today. UTIs are also one of the most common complications among people living with a neurogenic bladder, causing significant complications and health hazards. 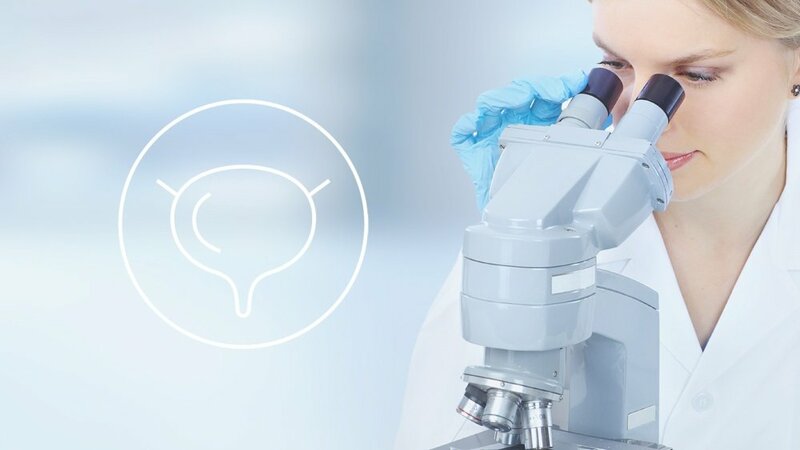 New clinical research investigates the clinical problem and demonstrates that UTIs are still among the leading causes of death in people with a neurogenic bladder. On average, people with a neurogenic bladder experience 2 UTI events every year, requiring repeated antibiotic treatments. Frequent use of antibiotics is one of the main contributors to the high prevalence of antibiotic-resistant bacteria today, and as a result, UTIs are getting more expensive and more difficult to treat. As a consequence, there is a major focus in clinical research on the search for non-antibiotic prophylactic treatment for UTIs. At a first glance, assisted urine voiding through catheterization may seem like an unnatural thing. If, however, the evidence surrounding intermittent catheterization (a more technical name for it) is studied, it becomes clear that this is indeed something useful. New research reveals that intermittent catheterization is a central part of many treatment regimens. In this month’s Science Alert we look into some of them. Three newly published studies highlight the use of intermittent catheterization in children. The therapy is identified as a central treatment option for urological management of children with spina bifida, but it is also recognized as a suitable and central option in resource-poor settings. In another, more resource-strong setting, evidence in favor of hydrophilic-coated catheters for intermittent use has been found. The evidence suggests that hydrophilic-coated catheters decrease the risk of urinary tract infection (UTI), as compared to non-coated catheters, when used for intermittent catheterization in children with neurogenic bladder. New success stories are being published every month on how to reduce the burden of catheter-associated urinary tract infections (CAUTI). The vast majority of studies share successful results from prevention programs and show a significant CAUTI reduction of 9% per year or even higher depending on the method used. The most important part of the solution is to restrict the use of indwelling catheters. Science Alert: Urinary tract infection (UTI) – Invincible or possible to defeat? The battle against urinary tract infections (UTIs) is on. UTIs are a heavy burden for many: the healthcare system, society and, not least, the individual. Recurrent problems are common among people with spinal cord injury and patients suffering from incomplete bladder emptying. The link between catheter use and UTI is also sufficiently strong to be defined by its own term, catheter-associated urinary tract infection (CAUTI).